Find out about CAFOD INSET for your school. 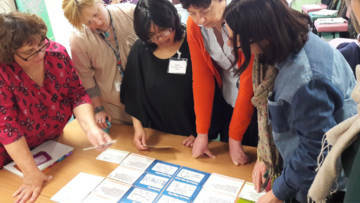 CAFOD’s Schools team offers continuous professional development resources for teachers and chaplains in Catholic secondary schools to raise awareness of global justice issues. 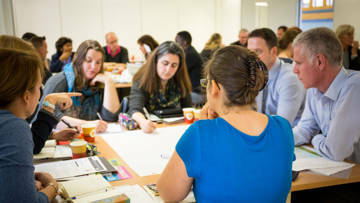 Book our free CPD Connecting Classrooms for Global Learning, supported by the British Council. Presentations and reflections to use in staff meetings and the Catholic life of the school CPD sessions. Free resources for RE leaders as well as support for Section 48/50 inspections in Catholic secondary schools. Find films used at INSET to share with your colleagues.